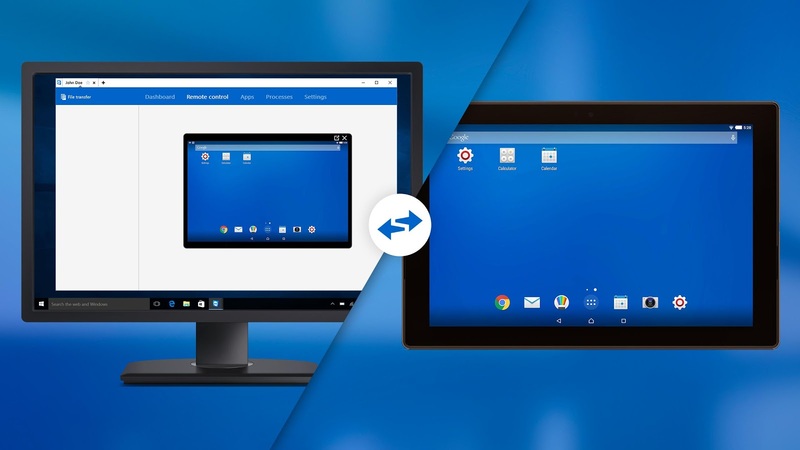 There are actually two relevant apps here—there's the TeamViewer 11 client and the Android host app. 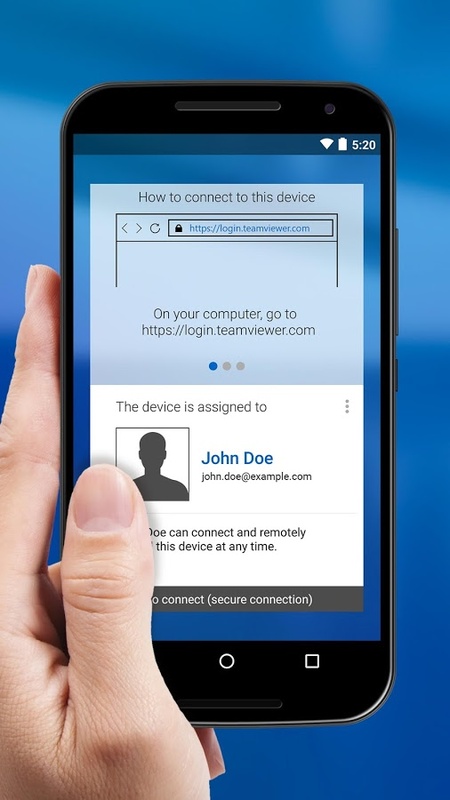 Here's the changelog for TeamViewer 11's client in the Play Store. The Android host app allows you to connect to devices and mirror the display on your computer. This was previously only possible with certain devices that had support built-in. Here's what it lists in the changelog. 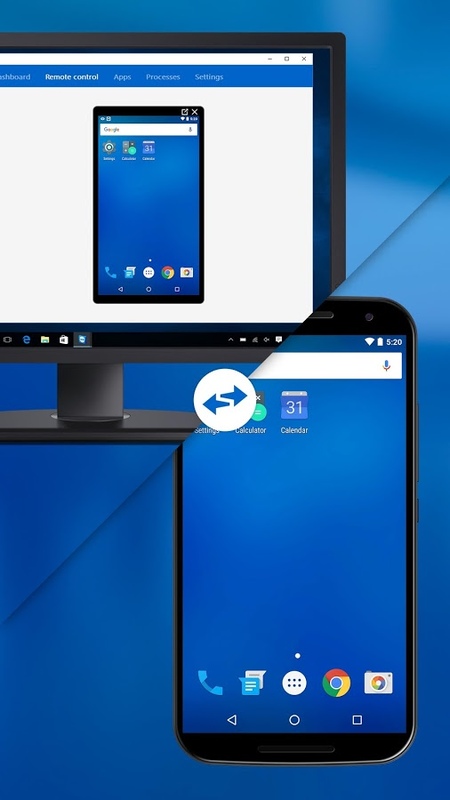 So, that's a lot of good stuff, but there's still that Chrome extension that works with TeamViewer 11. You've got plenty of ways to help your clueless friends and family now, whether you like it or not.